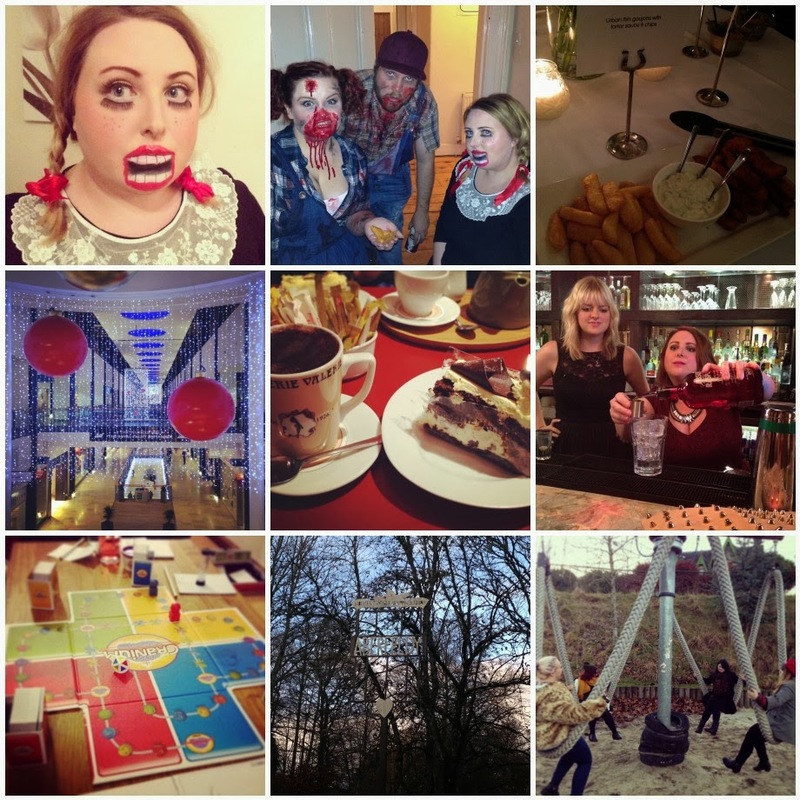 November seems to have been the quickest month - when I was trying to think of what I'd been up to for this post I kept getting confused with October things…. And finally, the strangest search terms used to find my blog this month were "cocktails that look like Christmas" and "peaches n cream blue eyes what blonde?" . So we're now in December - AKA my favourite month of the year - and I've got quite a lot planned (mostly just pre-Christmas meet ups with friends, plus a few parties/nights out) so not sure how much I'll blog but I'll try my best to keep up some sort of schedule. I'm just about to get ready and head out for lunch at Tempus with some of my oldest friends (it will be my first visit to Tempus since I went to the menu launch in June so I'm looking forward to lots of food!) then a wander round the Christmas markets - bring on the churros!